Hydro crews around the region are looking up to see if the weather conditions will impact power lines. They’re on watch for ice buildup on lines or nearby branches, too much of which can bring lines down. 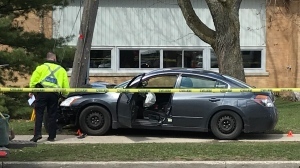 “Most of the outages usually in an ice storm are caused by ice falling on tree branches and then breaking and falling onto the lines, so that, really, is a bigger problem for us than the ice on the wires themselves,” explains Jerry Van Ooteghem, president of Kitchener-Wilmot Hydro. Different power providers around the region have maps to show real-time outage reports but no major outages were reported before noon. 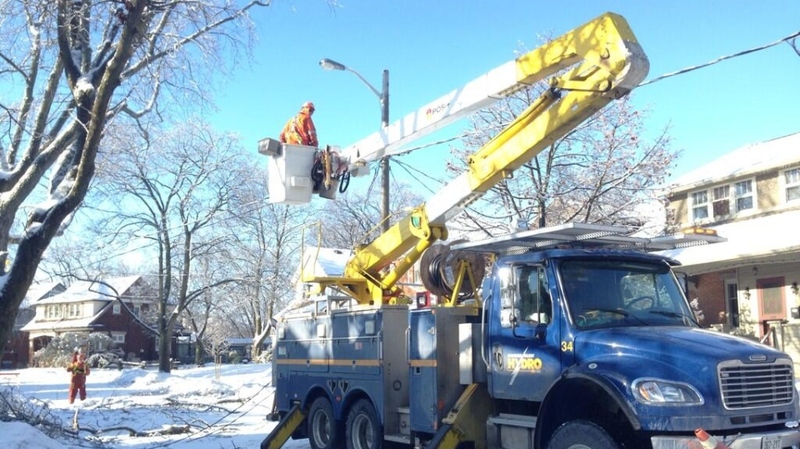 Kitchener-Wilmot Hydro says it has crews at the ready, but schedules haven’t been shifted to accommodate the weather. Workers instead are on lighter duty so that they can switch gears quickly in an emergency.